Buying plus size clothing can still be a difficult task. Even with the industry investing in the market in recent years, finding parts that look good and are comfortable is tiring. The skirts come more and more into day to day and plus size wardrobe, but many women end up having doubts, especially with the various models on the market. 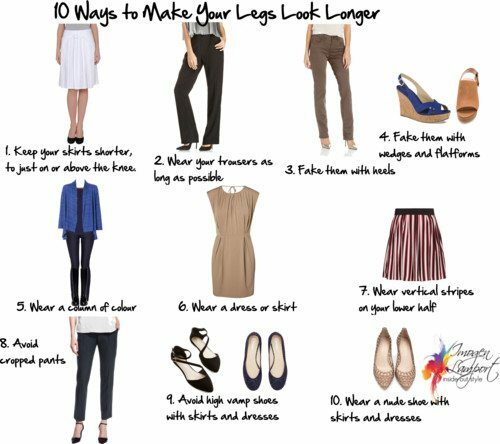 Thinking about it, we created this post with plus size skirt tips to help you choose the best model. Check out! This model is great for valuing hips and legs. When choosing, always prefer thicker fabrics, such as jeans. To put on the look, wager on blouses, T-shirts or even long-sleeved blouses, like the sweater. Because it is a shorter model, avoid blouses that are too low and that show the breasts. In this way, the look looks elegant without seeming vulgar. When it comes to putting on a look for work with plus size skirt, pencil is the traditional choice. 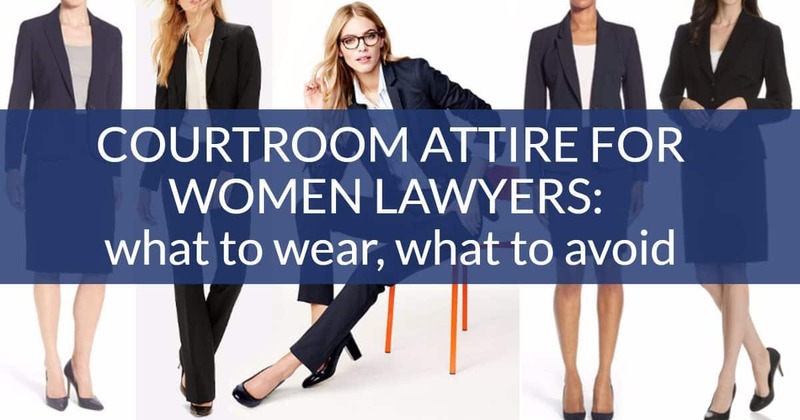 For day to day, bet on social shirts, blazers or pantsuit. Complete the look with a heel or sneaker. If you want something more stripped down, combine with blouses and T-shirts. The model combines super well with underwear. It works well for any body type, as well as being stylish and comfortable. The Straight and Evasion models are perfect for plus size fashion. They are usually found in light, fluid tissues that do not mark the body much. To match, bet on straighter and tighter pieces, tapering to the waist and highlighting the curves. The colors and prints vary from each one. 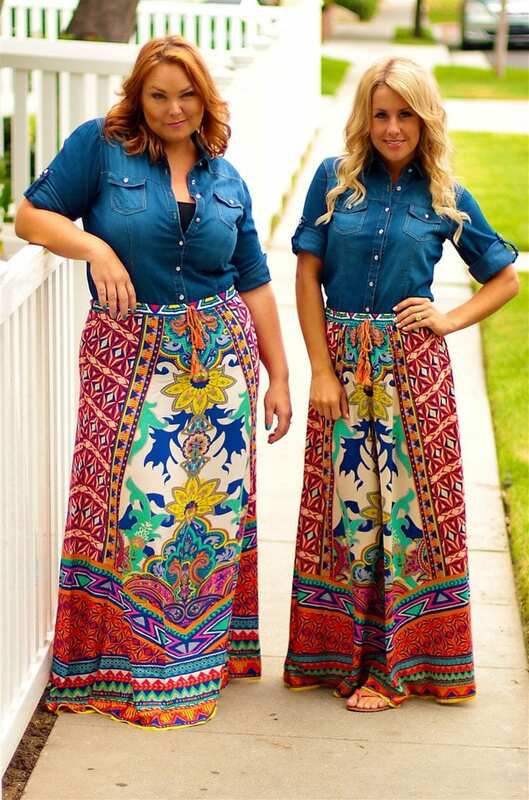 There are several models of plus size skirt that dress well and are comfortable. Godê, evasê, asétrica, peplum and midi are some more. Regardless of type, the most important thing is for the person to feel good and comfortable. So, did you like to know more about plus size skirt? Do you think any of these tips might work for you? Enjoy and get in touch with us so we can help you find the best model right now!